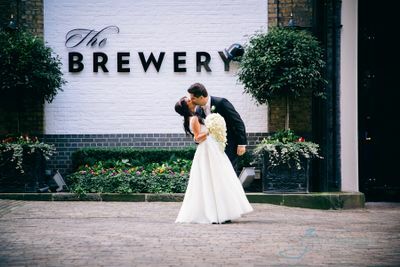 London most romantic wedding venue in London.With us you will discover the most beautiful and romantic London wedding venues for the day of your life. 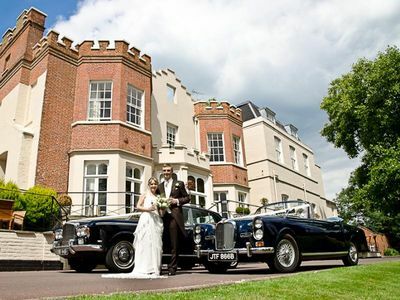 We have selected a suitable wedding venue for every couple. 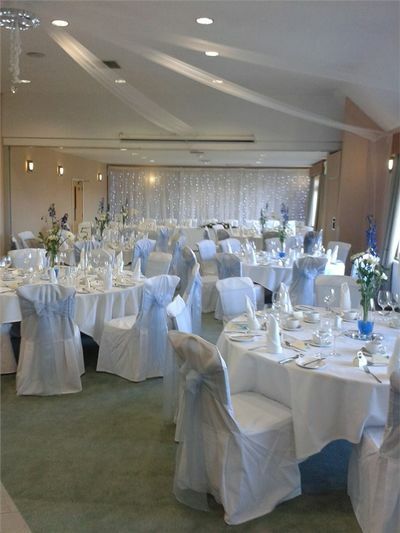 From the wedding ceremony to the reception, a location can be found. 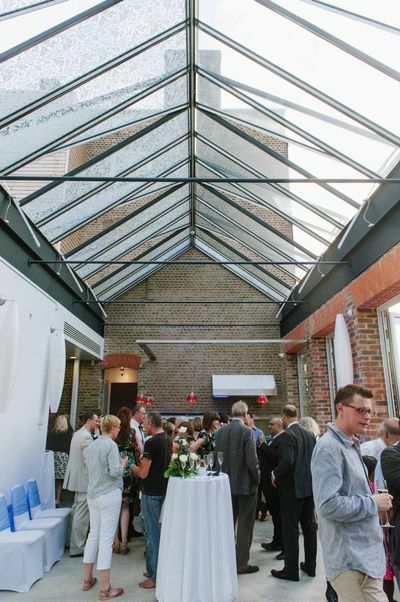 Of course it could be that you are looking for multiple wedding venues in London? One for the ceremony and one for dinner and party. 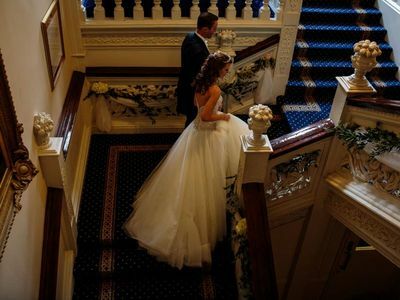 Look at the ads from wedding venues in London and see what's possible at different locations. 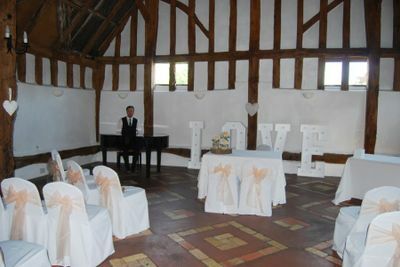 At many locations, it is also possible to take wedding photographs. 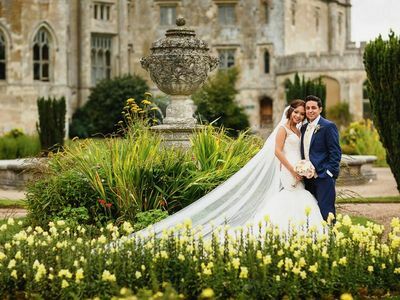 At a wedding in a castle, you might use the opportunity to make wonderful pictures. 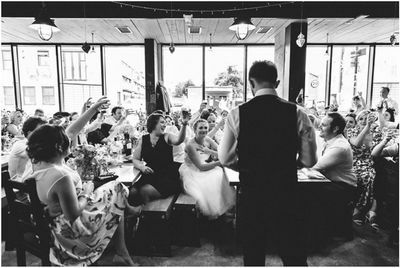 In many wedding venues, it is also possible to get married outside. Again, this is clearly stated in the advertisements of the wedding venues in London. 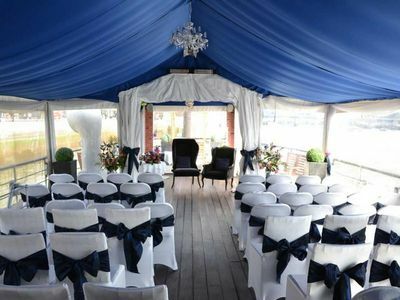 On Topvenues-London website you get a good impression of the wedding location, through the text ,and naturally from beautiful photographs. 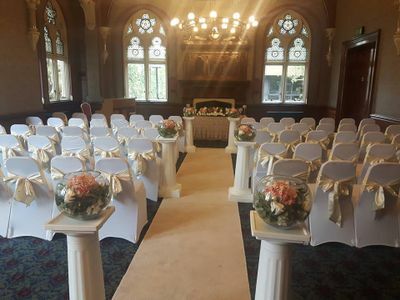 So you can see the various wedding halls ,unique to each venue in advance and sample the atmosphere.